How do I install and use OpenBazaar? How do I browse the OpenBazaar network? Why Are Bitcoin, Bitcoin Cash and Zcash (Beta) the only supported payment methods? 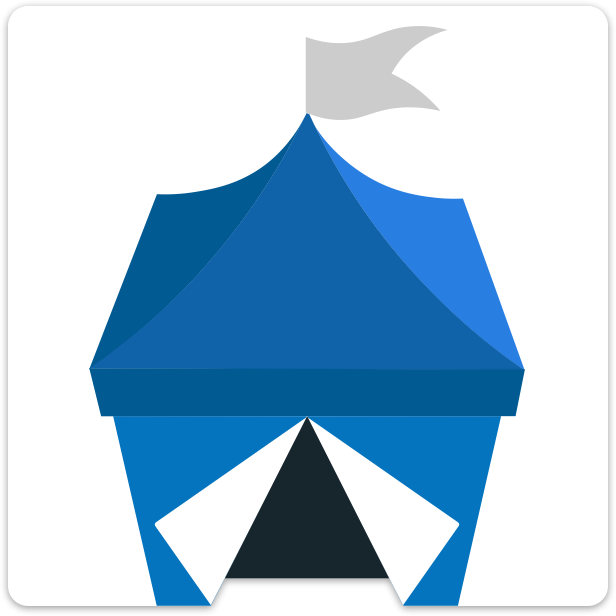 OpenBazaar was first designed to fully utilize the advantages of Bitcoin over traditional payment methods. Bitcoin has low fees to use, and there's no permission required to send or receive Bitcoin either. Bitcoin also allows for an escrow system that is very secure. Bitcoin gives people more control over their own money, and this fits in perfectly with OpenBazaar, a tool designed to give people back control over their own online trade. With the rise in Bitcoin network fees in 2017, it became clear that OpenBazaar users needed support for cryptocurrencies with fees that were more suited for small to medium-sized transactions. In early 2018 the additions of Bitcoin Cash and Zcash (Beta) were added as options and users can set up separate nodes using one cryptocurrency at a time. This was the first step towards allowing more options for cryptocurrencies in OpenBazaar. More currencies and multiple currency support per node are on our roadmap for future releases. View other Frequently Asked Questions. Can I buy or sell real products on OpenBazaar now? As many of us involved with cryptocurrency know, Bitcoin is now running at 100% of capacity. If OpenBazaar is a success, it will be competing with existing Bitcoin transactions for the limited slot of 3 TPS and hence Bitcoin fees will go even higher than they are today. Are you going to support other cryptocurrencies such as Ethereum which offer today and plan in the future much higher transaction capacity? Bitcoin is and has been running at an average of around 70% of it's block size capacity for all of 2016. There is still considerable space for more transactions. With several solutions in the works we can expect bitcoin to handle more than enough transactions if OpenBazaar becomes a big success. are you planning to add fiat payment methods such as cards, paypal or eCheck? @Samuel Hagard It looks like Bitcoin isn't fixing their problems, have you considered adding for example Dash ? @Lennie How about we don't add scam coins? If we integrate something new we should use something with proper fundamentals and a healthy ecosystem. If you're thinking of a private coin Monero would be a vastly better idea for so many reasons. Do look into it. We can discuss at length about which one it should be, I'm just saying, an alternative to Bitcoin should probably be added. @Lennie Imho the discussion should be limited to technical arguments and that filters out a LOT of coins already. Bitcoin uses a lot of capacity but not everything and i'm convinced there will be concensus for a (partial) solution in the future, be it SegWit or otherwise. It's extremely simple to exchange crypto so i don't see Bitcoin being the only accepted currency as a problem. Also the question rises, how many altcoins should be added and for what reasons? An endless discussion indeed. Your confidence in Bitcoin is greater than a lot of other people. The 2 solutions which have the most support seem to be Bitcoin Unlimited and SegWit/Lightning Network. And if you look at the bip-9-segwit chart on blockchain.info site you'll notice the miners have no incentive to fix the situation because with Lighting Network it's mostly off-chain transactions. I got the impression Bitcoin Unlimited had the least support, but I looked at the graphs again and it looks like they don't have a large number of nodes, but they do mine a lot of blocks. So my confidence in that BU could have an impact has increased.